Do you ever wonder if a traditional gas central heating system is the most effective means for heating your home? Electric radiators are becoming a popular alternative for heating the home. Some may associate electric heating as an outdated method, however the advances in electric heating over recent years have been remarkable. Electric radiators will turn 1 kWh of electricity into 1 unit of heat meaning they are 100% efficient, however boilers do not. Even brand new boilers can only be around 90% efficient. Electric radiators only heat the room they’re in, whereas with a central heating system, a certain amount of energy is wasted as the hot water moves through the pipes in the walls of the house. 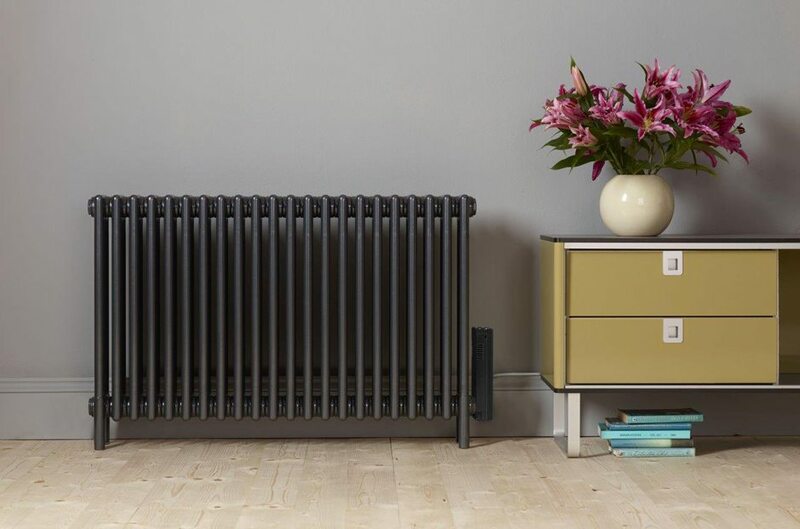 An electric radiator is ideal for rooms that need extra warmth when you don’t need the rest of your central heating on, such as bathrooms, home offices or treatment rooms. Although the running costs for an electric radiator may be greater than those for a radiator connected to the central heating. Gas central heating requires maintenance that can be expensive, especially if your boiler breaks down. If you haven’t yet replaced your old boiler, you are potentially running an inefficient heating system. The older your boiler is, the harder it will be working to heat up your home. Leaving a boiler without servicing means that you’re putting it at risk of breakdown and the bigger the malfunction, the more expensive it will be to resolve. The cost of installing an electric radiator is less than the cost of installing a central heating system, or extending the system to an new room or a garden office. Installing a gas central heating system is a large and expensive experience. It can take a number of weeks for a professional plumber to fit new pipes and radiators. This can be a messy job which involves lifted floor boards, damage to walls and sometimes several weeks with limited hot water and heating. Electric radiators are simple to install meaning you don’t even need to pay for an installer as you can screw them in the wall yourself. Electric radiators provide practically silent heating. This is a great advantage to electric when compared to gas central heating which often creates considerable noise as your boiler and radiators start to heat up. There’s no background noise with electric radiators, no banging, clunking or churning from pipes under the floor. Gas central heating upkeep costs relate to the corresponding radiators too. Because gas central heating systems burn fuel within your home, there is always a risk of carbon monoxide production – which is why you’ll need to organise and pay for a visit from the gasman each year. Electric radiators heat your room as efficiently as your central heating system does. Their main advantage is that they have no moving parts, which means they are less likely to break and therefore they will need less maintenance. 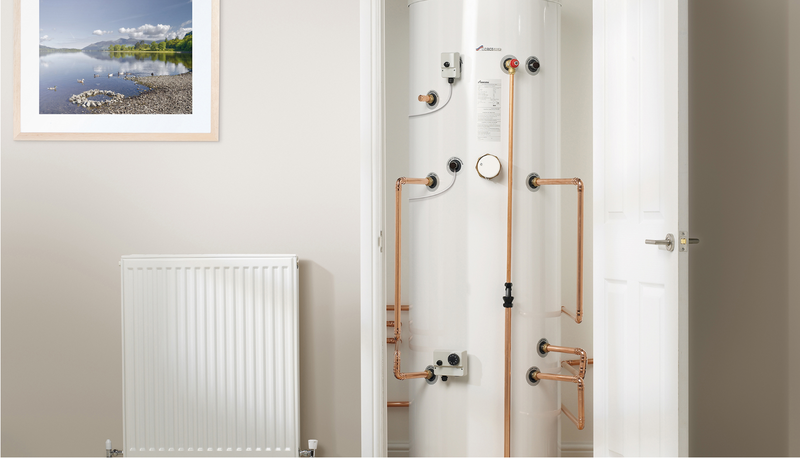 They do not require servicing because they are powered through the mains meaning they are maintenance-free, so no plumber call-outs and no annual servicing. Electric radiators produce no carbon emissions. When powered by electricity generated from renewable sources, electric radiators offer an eco-friendly heating solution. This is a fundamental factor which makes electric heating the perfect choice for sustainable heating.